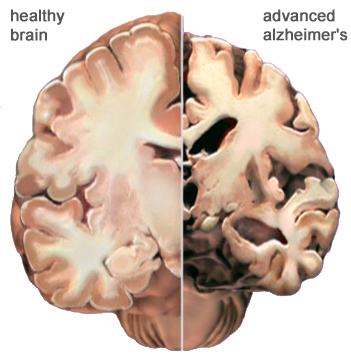 Did you know that November is National Alzheimer’s Month? The estimated cost for Alzheimer’s Disease has grown to $236 billion for 2016. More than a ‘memory disease’, Alzheimer’s is the 6th leading cause of death in North Carolina. It is the only disease in the top 10 for the US that cannot has no cure, no preventative measures and no method of slowing. To learn more about Alzheimer’s Disease visit Wake Forest’s Alzheimer Disease Core Center. Read about our staff and clinical trials! Or visit the Alzheimer’s Association for stats, research and caregiver information.